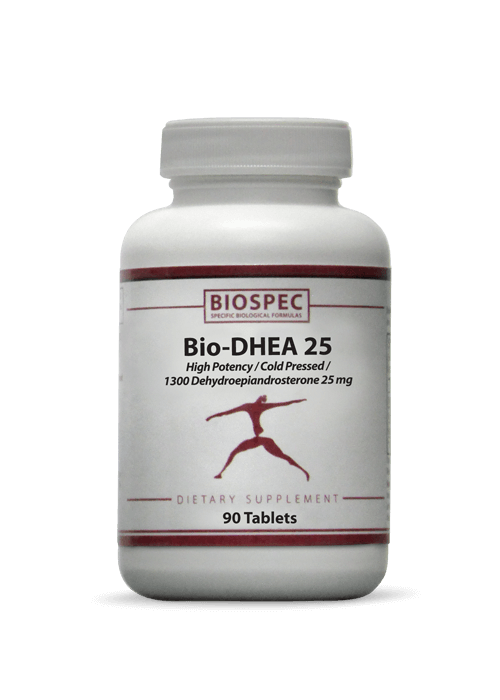 BIO-DHEA 25 (90 Tablets) - Solutions For Pain-Free Living! Silica and Vegetable Magnesium Stearate. As a nutritional supplement for adults, 1 or 2 tablets daily on an empty stomach or as directed by your Healthcare Professional. Warning: Do not use if under the age of 18, pregnant or nursing. 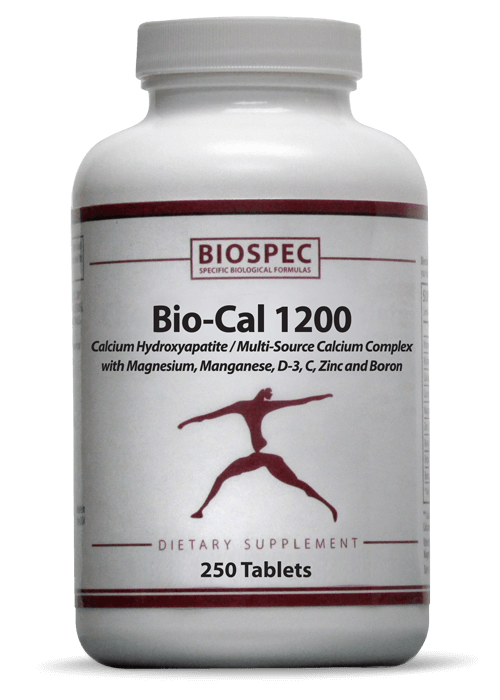 Discuss this supplement with your Physician before using if you have, or have a family history of prostate cancer, prostate enlargement, heart disease, low HDL cholesterol or if you are using other dietary supplements, prescriptions or over-the-counter drugs. 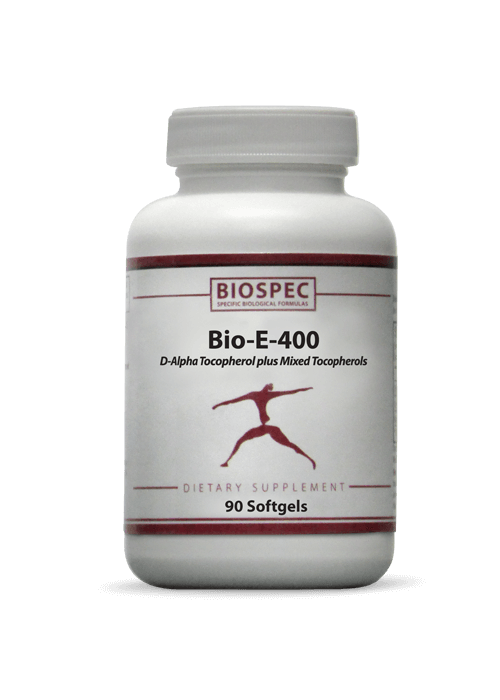 Do not exceed 50 mg daily as it may cause adverse health effects. Discontinue use and call a Physician immediately if you experience rapid heartbeat, dizziness, blurred vision or other similar symptoms. Keep Out of Reach of Children.